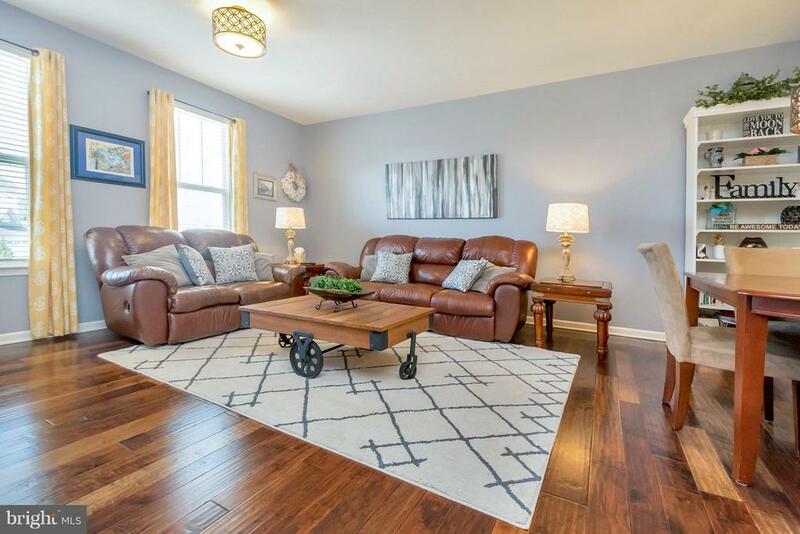 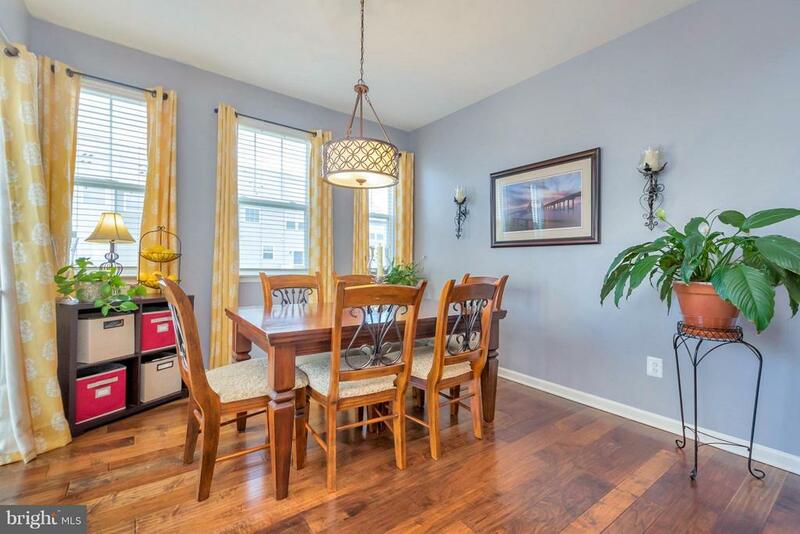 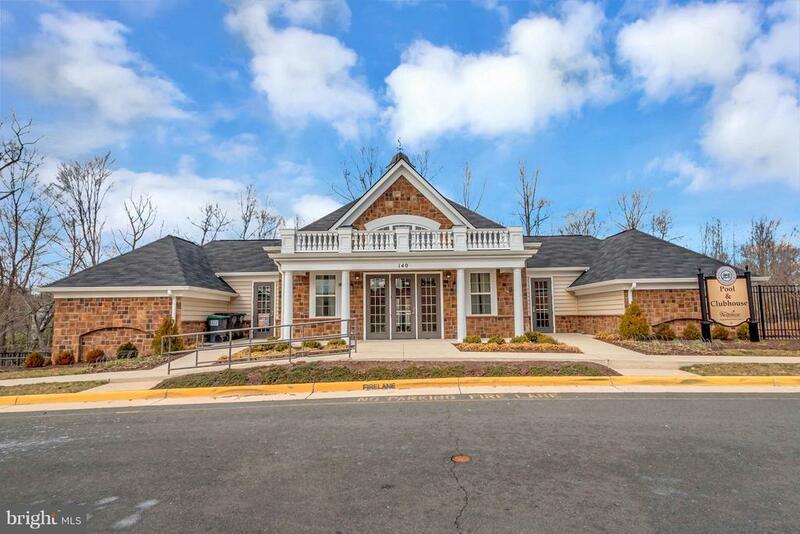 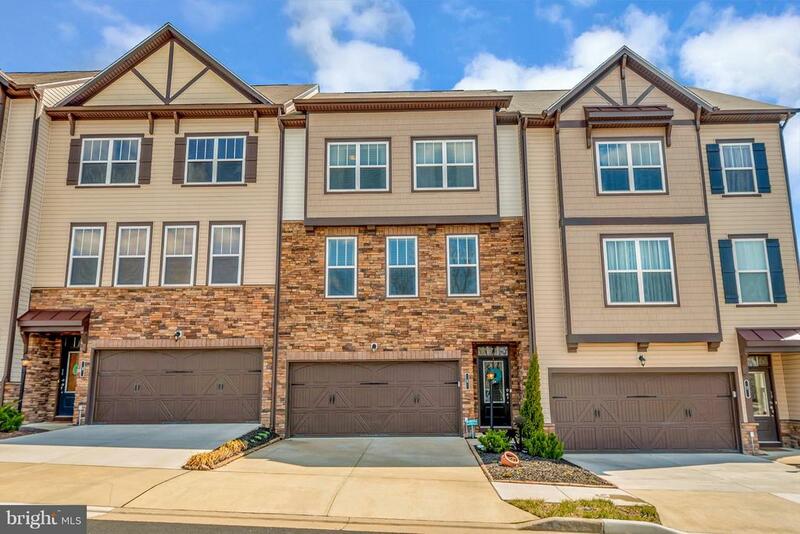 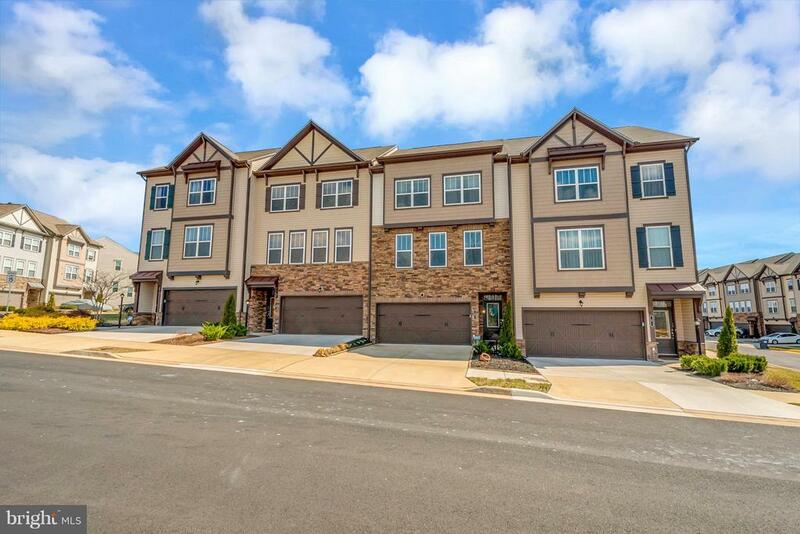 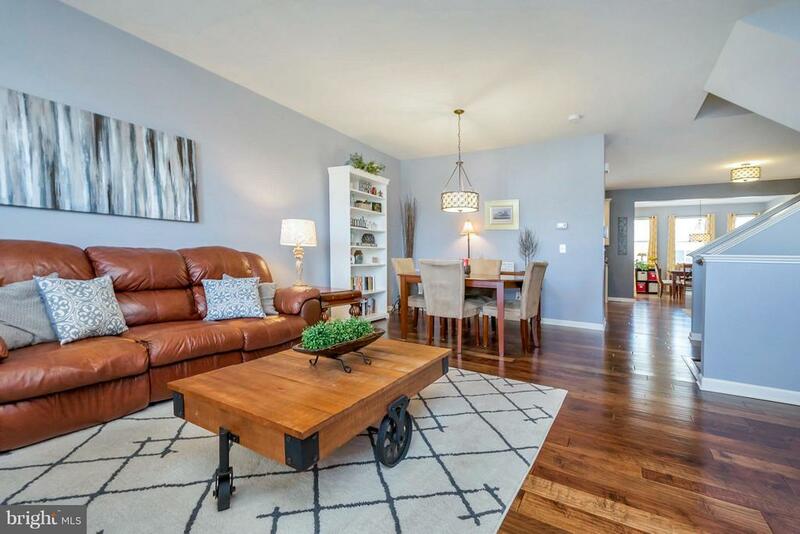 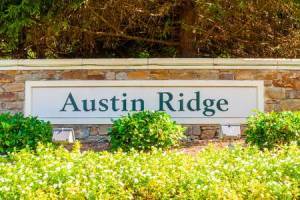 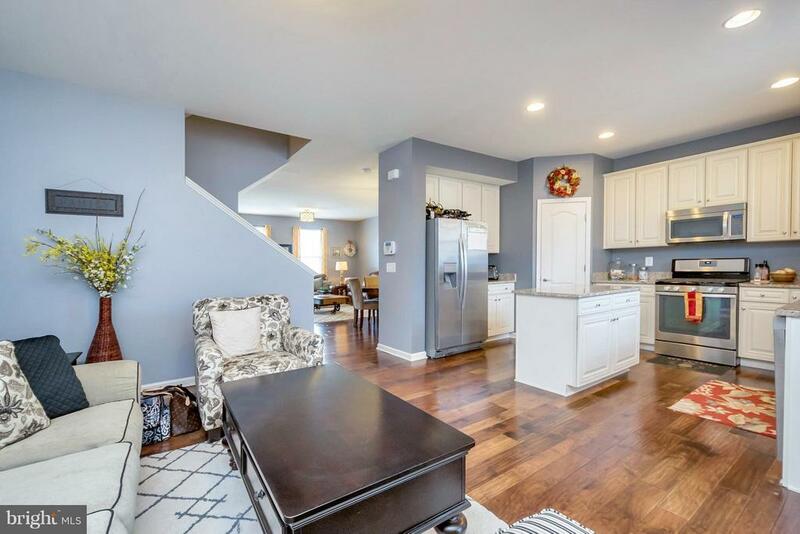 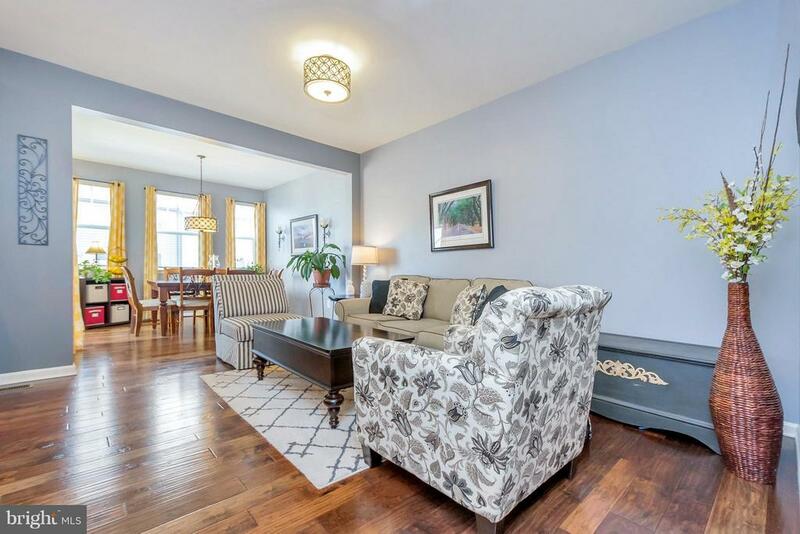 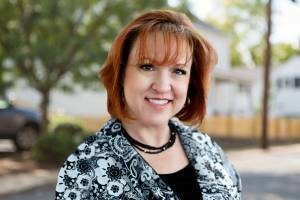 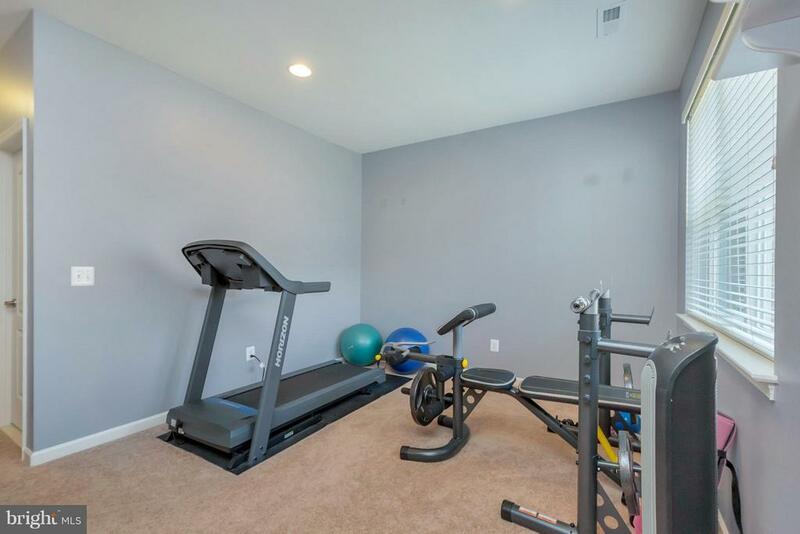 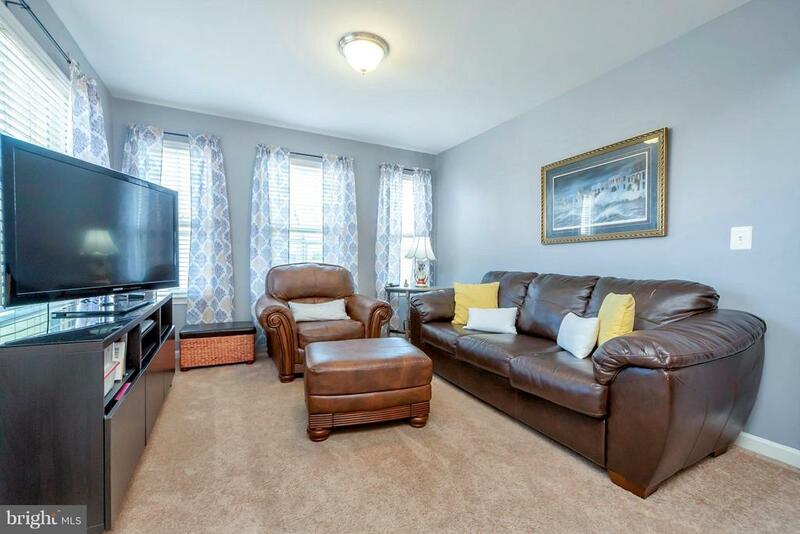 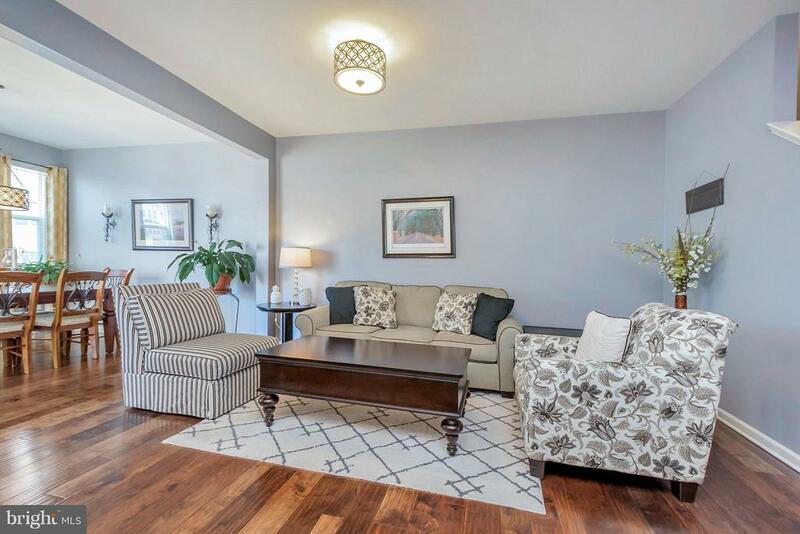 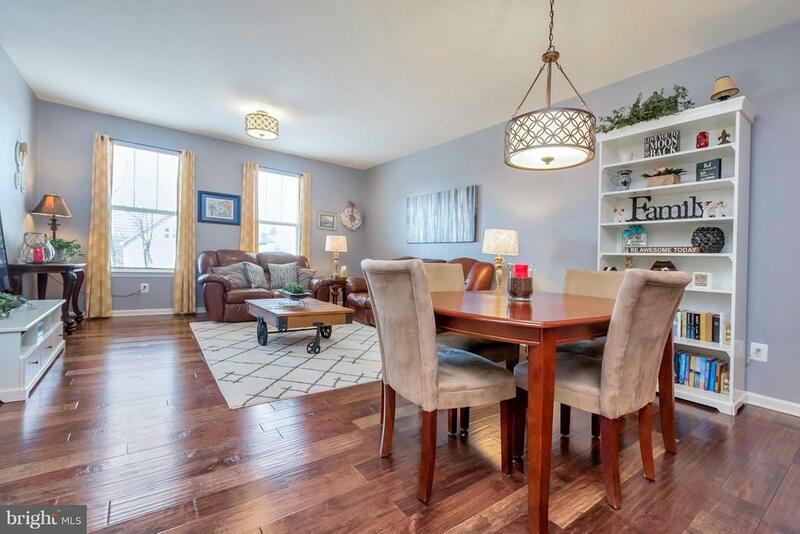 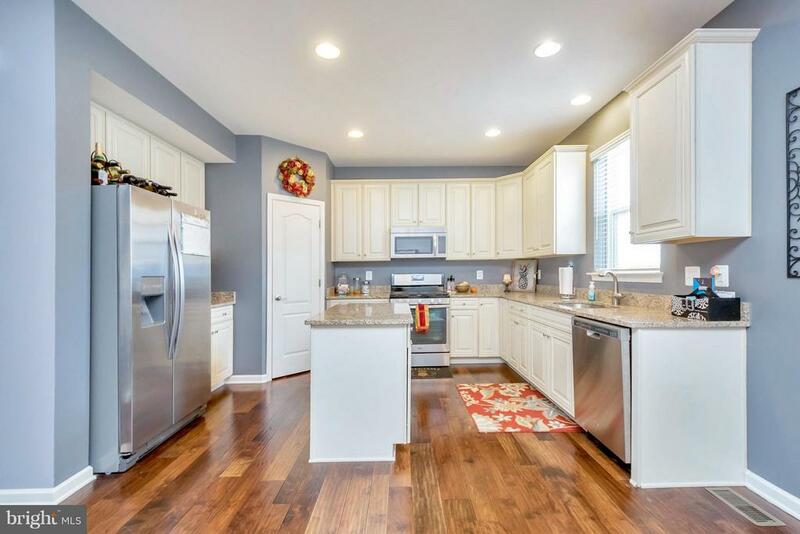 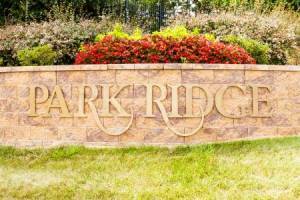 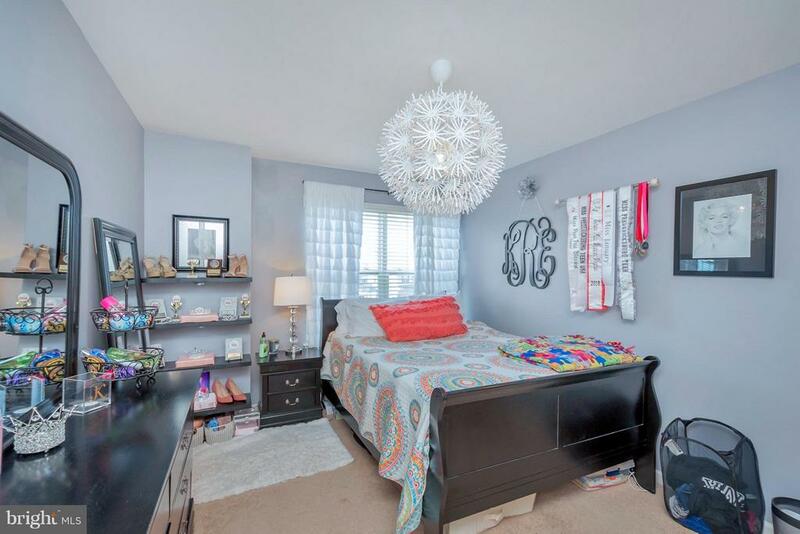 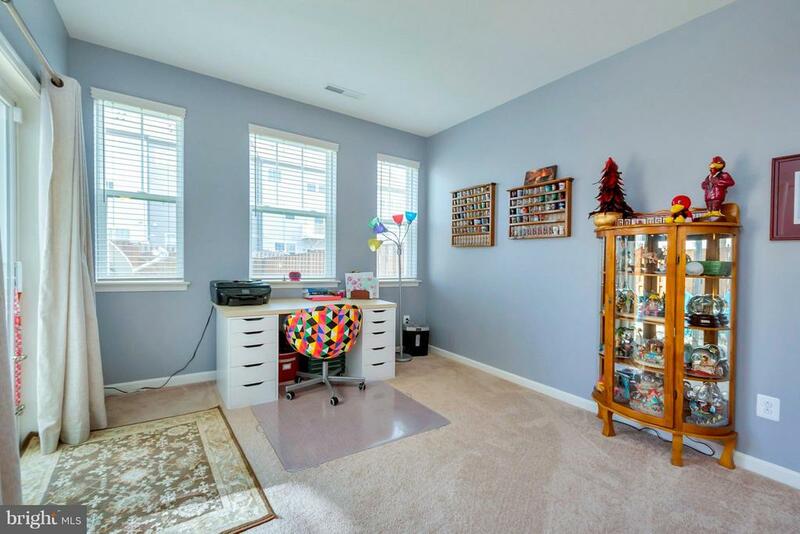 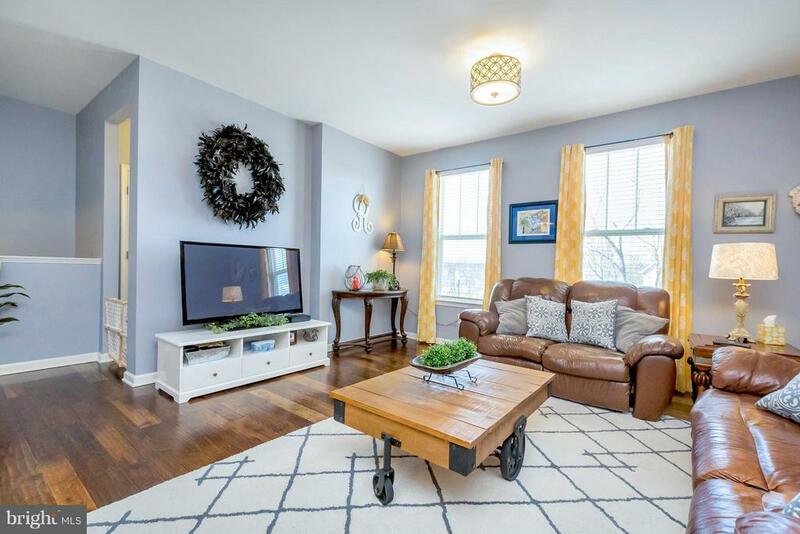 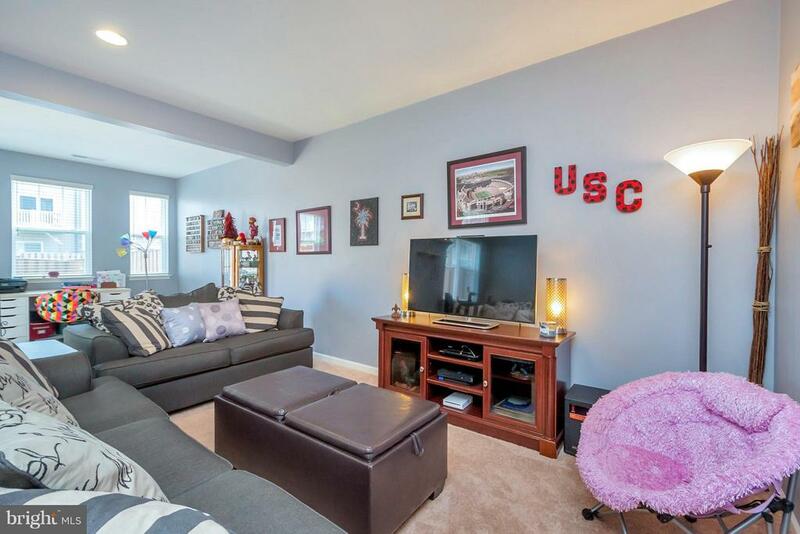 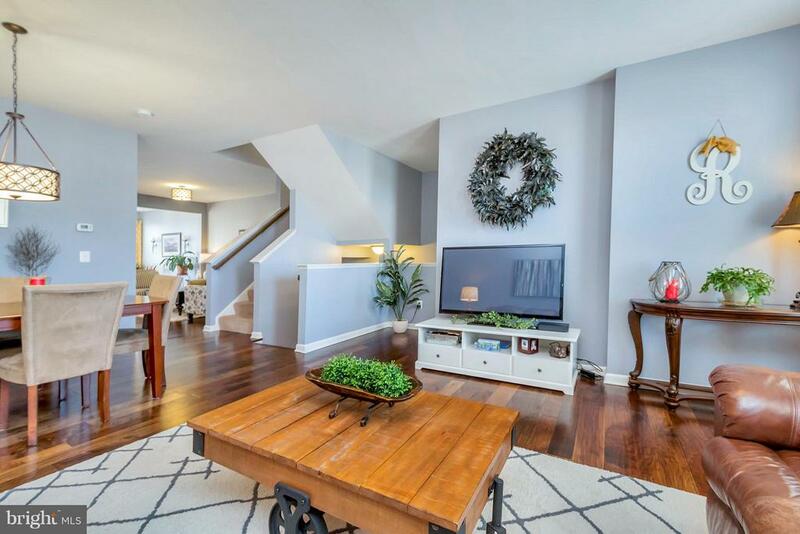 Spacious townhome in sought after Colonial Forge. 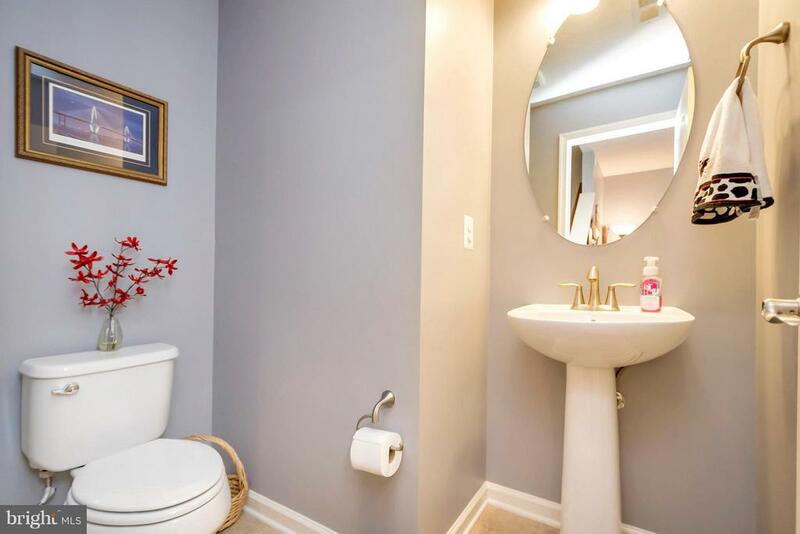 Bump out on all 3 levels. 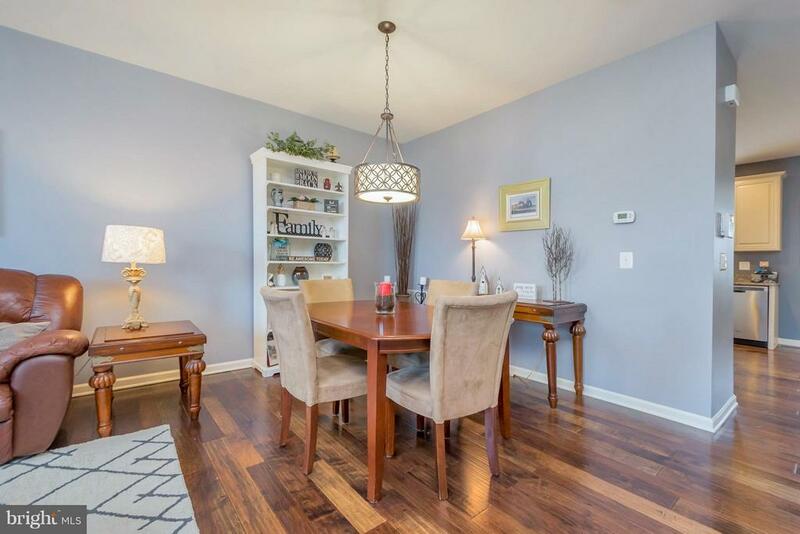 Wood floors main level. 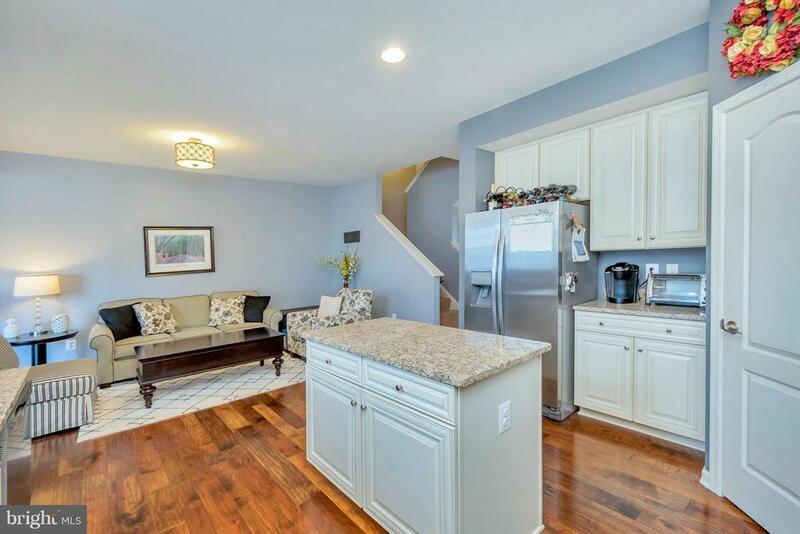 Kitchen features sunroom and sitting area which is great for entertaining, SS appliances, granite counters & pantry. 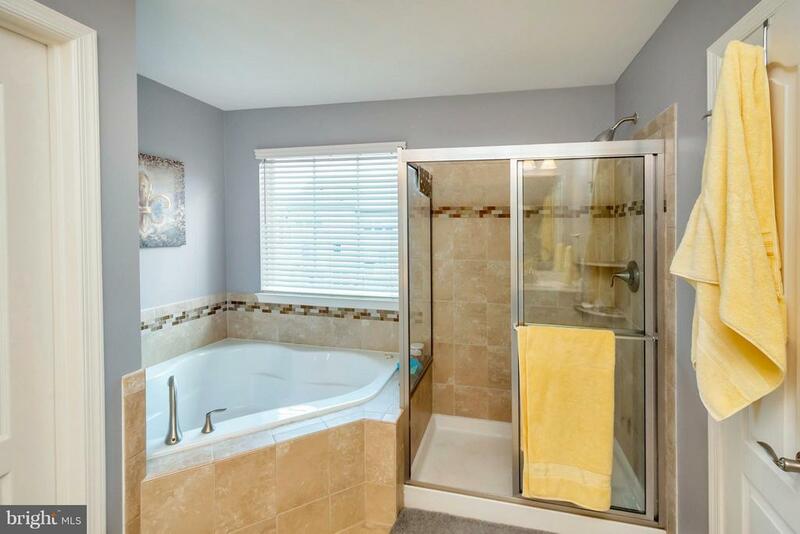 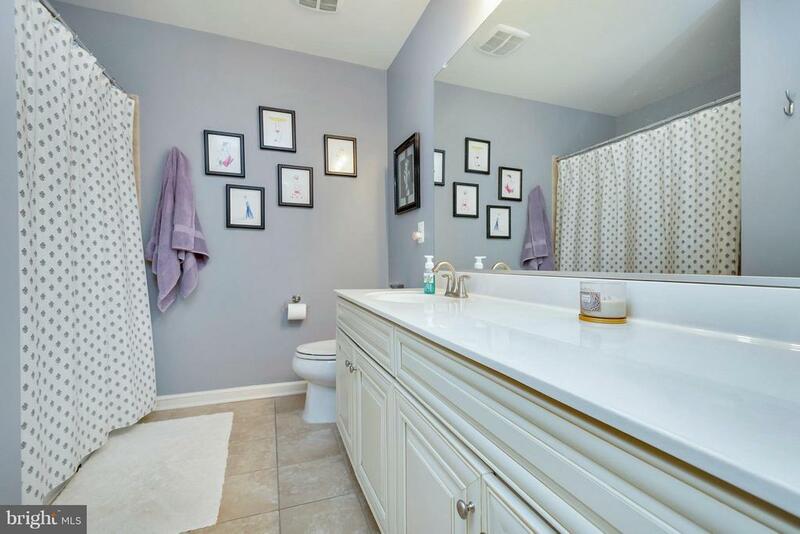 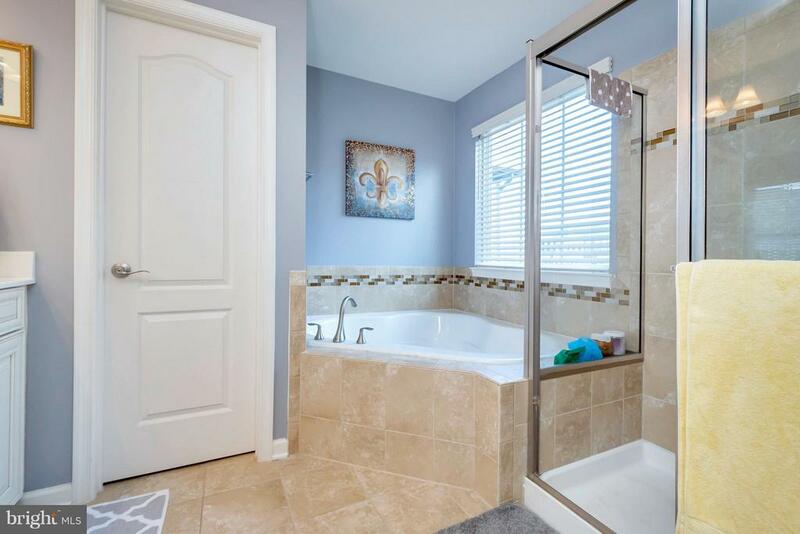 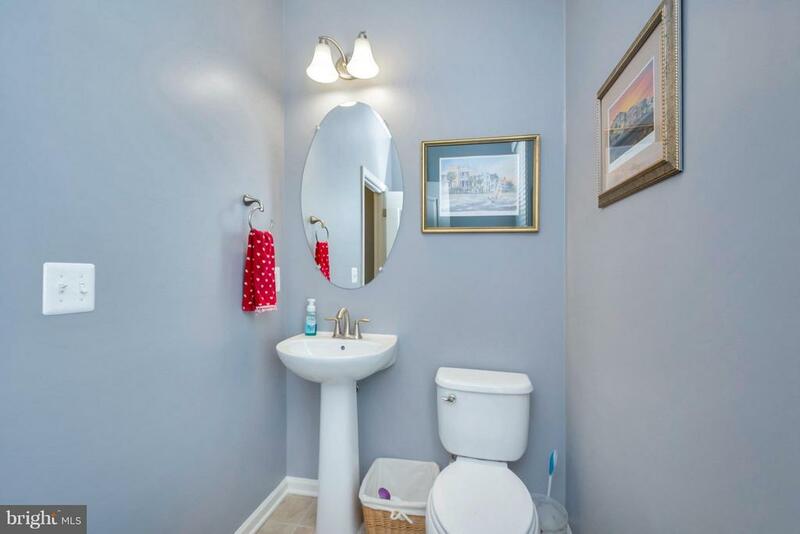 Master Bath has sep soaking tub, shower, dual vanities & water closet. 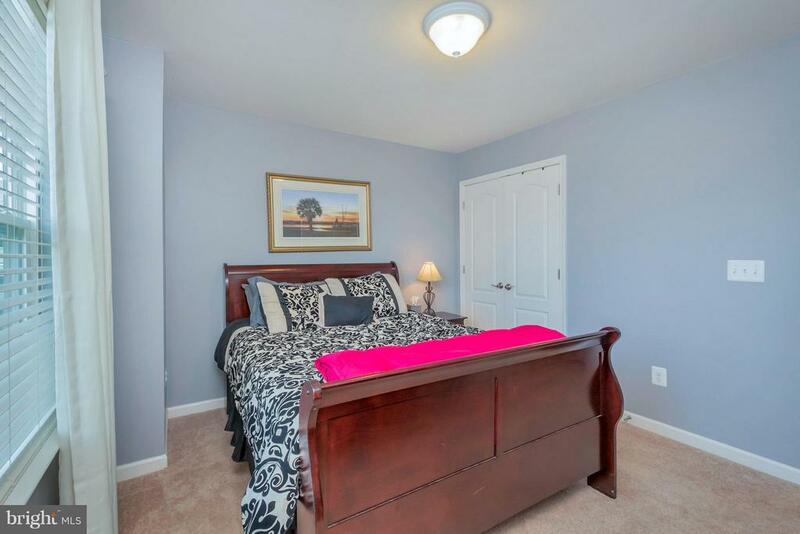 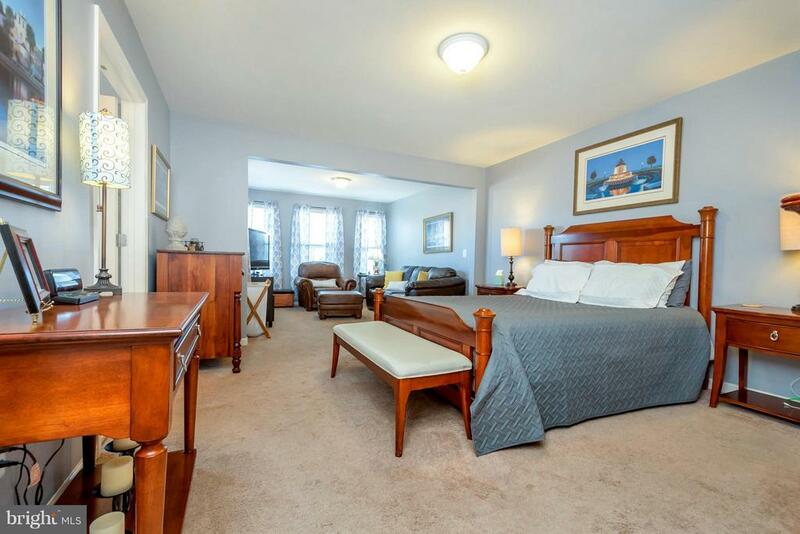 Master Bdrm has sitting area & walk in closet. 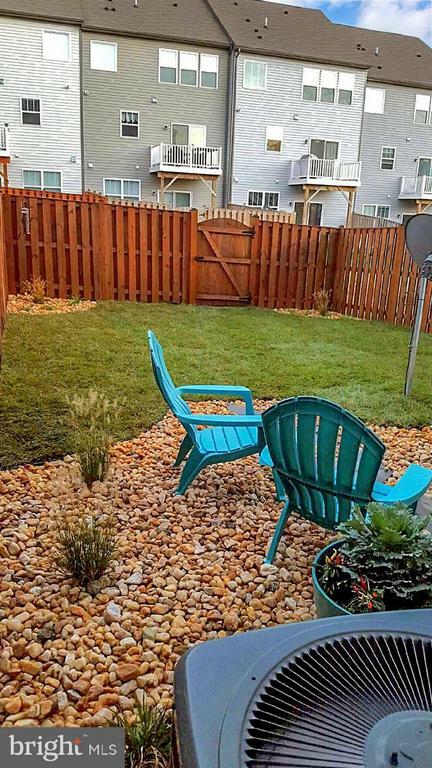 Fenced backyard recently landscaped/new sod. 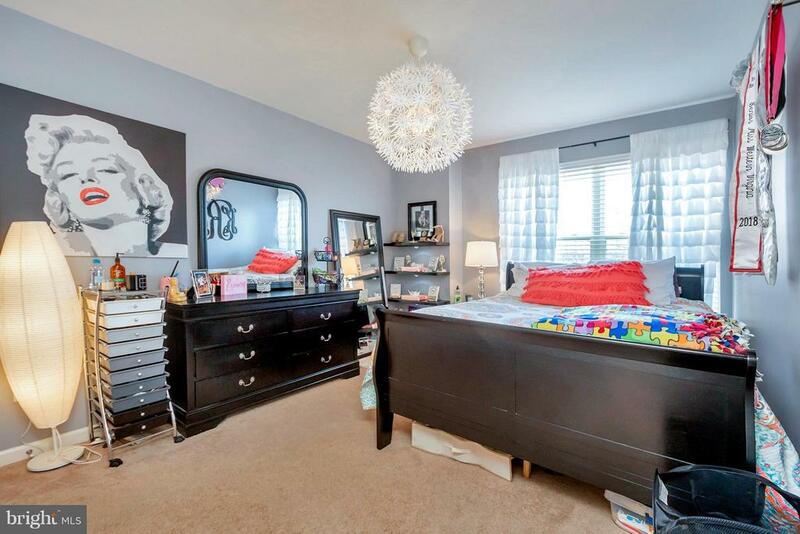 Bedroom lvl laundry.